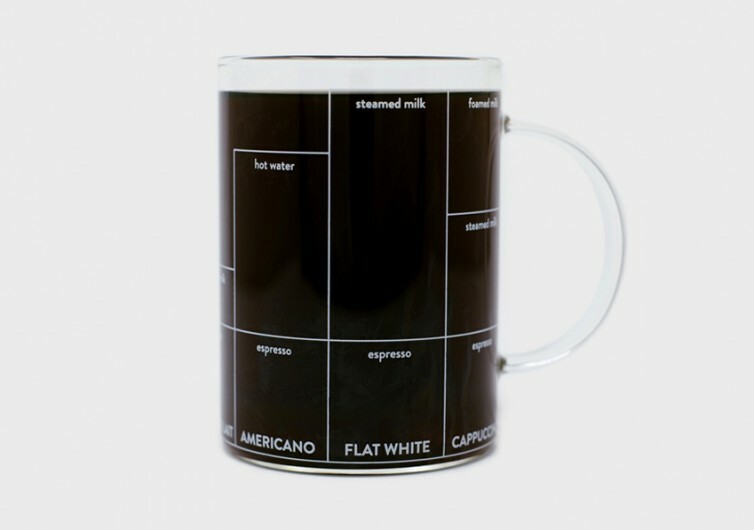 The Multi-ccino Mug is a very simple coffee mug that makes it exceptionally easy to make your favorite coffee variants. There are no complicated recipes or gadgets to tinker with. 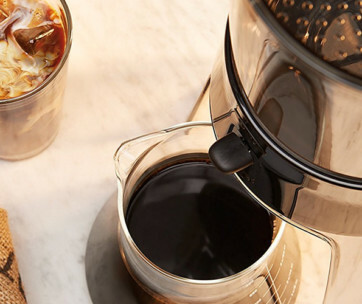 It’s just plain borosilicate glass that comes with a nifty design that encourages coffee lovers to make their own drink. 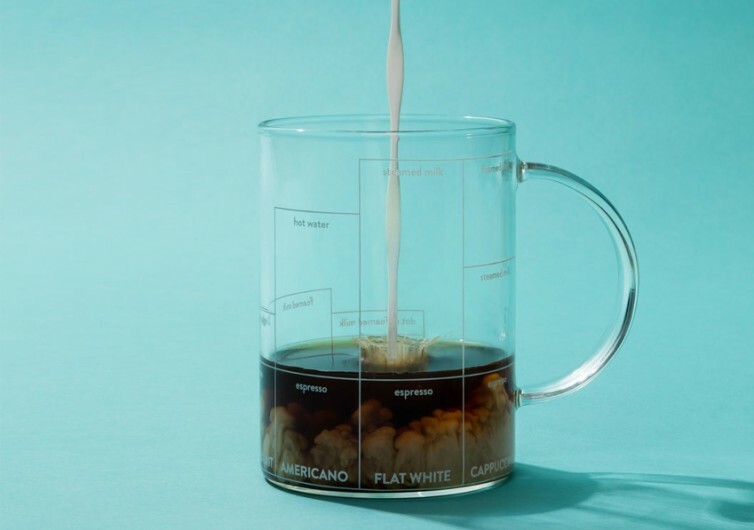 Creating the perfect macchiato, caffe au lait, or even a simple espresso has more to do with combining the right amounts of ingredients than the actual making of the coffee itself. For example, too much coffee can lead to a very bitter taste. 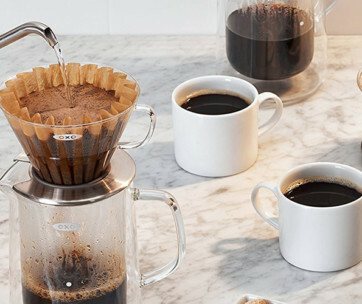 The same is true with putting more milk, resulting in a creamier and sometimes sweeter flavor which might not sit well with coffee aficionados. The Multi-ccino gives anyone the ability to make the perfect cappuccino, Americano, espresso, cortado, caffe au lait, flat white, and even macchiato simply by pouring different ingredients to the level where the handy indicators are positioned. 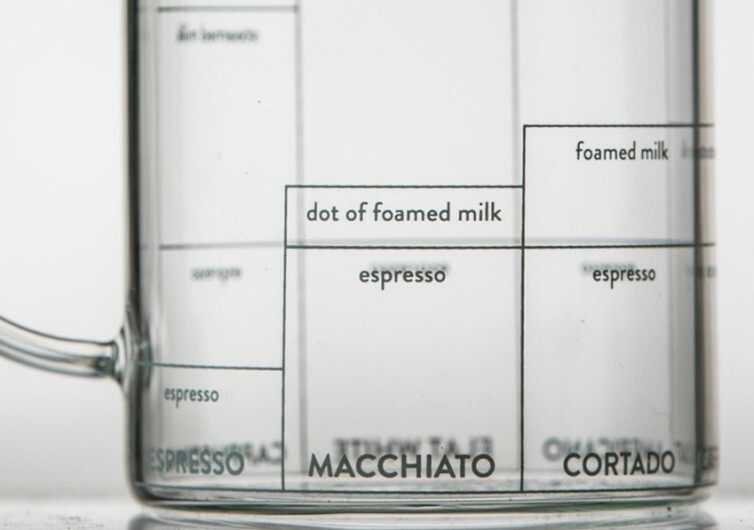 There’s no need to guess or even to measure how much water or milk or espresso to put into the Multi-ccino. 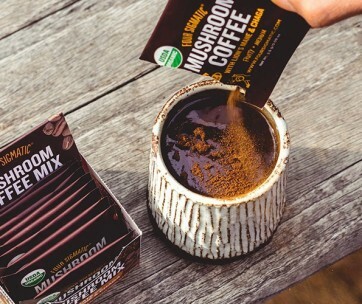 Simply follow the horizontal lines for the ingredients of the coffee variant you want to make and you’ve got instant coffee that’s just right for your taste. It’s a very unique, albeit simple solution that makes you scratch your head and perhaps even utter, “Why on earth did they not think of this before?” The sad truth is that man has grown accustomed to solving very simple problems with very complex solutions when in fact it only requires a little creativity and imagination to come up with an even simpler solution. 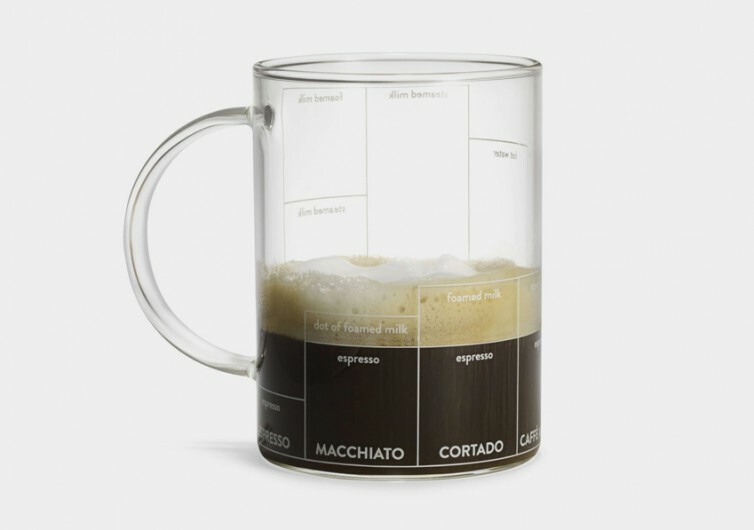 The Multi-ccino Mug doesn’t have any pretenses when it comes to its design. 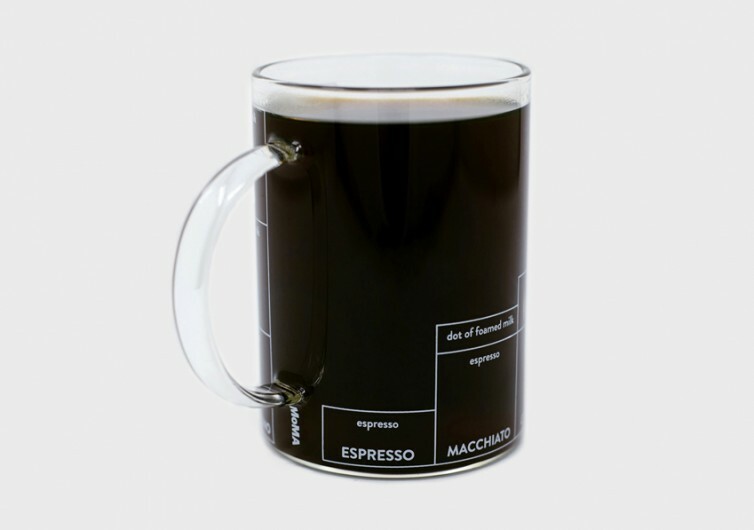 It is as simple as any other glass coffee mug. But when it comes to its purpose, it does it rather splendidly.